According to the Mayo Clinic, sagging breasts are caused when skin loses elasticity. There are numerous factors that can be the case of saggy breasts some of which are aging, smoking, pregnancy and being overweight. A part of surgery there is other ways you can solve this problem. 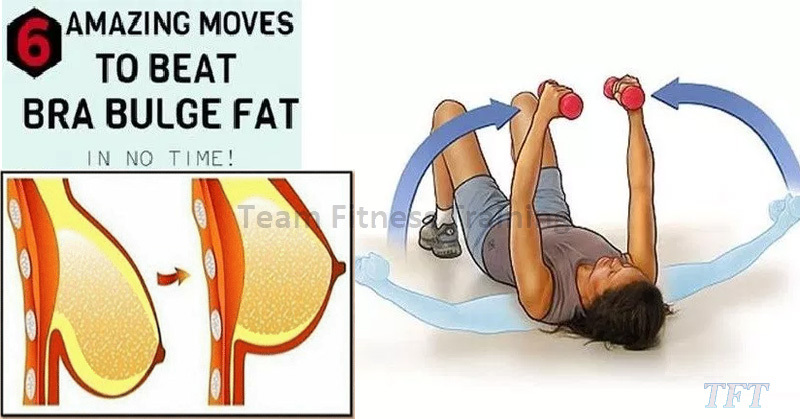 In today’s article, we present to you 6 easy exercises that will help you lift and tone your breasts. -So, you need to lie with your back on a bench and then keep your arms straight and take a dumbbell in each hand. 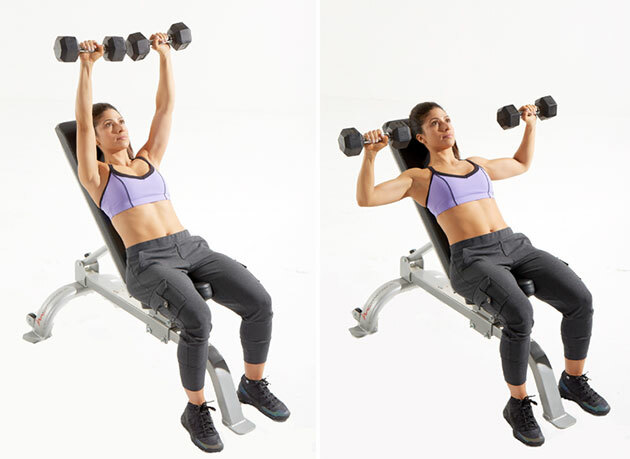 Now, you need to lower the dumbbells until they are close to the sides of your chest and then you need to finish the exercise and press them back up to the starting position. You need to do 10 repetitions of this exercise. And then continue to the other one without rest. -So, you need to start from a position where you are on all fours and then with your palms slightly wider and than your shoulders and your feet need to be close together. Next, you need to keep in mind that your body should form a straight line from head to toe and then lower down until your chest almost touches the ground. And then you need to keep your upper arms at a 45 angle to your torso and go back to the starting position. And then do 10 pushups and then rest for 90 seconds. You need to repeat the first and the second exercise one more time, and then rest for 90 seconds and perform the third exercise. -First, you need to sit on a bench set to a low incline (about 15 to 30 degrees) and then to place your feet flat on the floor and take two dumbbells and hold them up above your shoulders. Then you need to keep your arms straight and now slowly lower the dumbbells down to the sides of your chest. And then after a few seconds, you need to press the dumbbells back up towards the ceiling and make 10 repetitions of this exercise. And then move without resting to the last one. -First lie on a flat bench, with your feet flat on the floor and then bent your elbows slightly. Then you need to hold a pair of dumbbells above your shoulders and lower the weights until your elbows are even with your chest, but remember to keep the slight bend in them. Now you need to press the weights back up and do 10 repetitions and then rest for 90 seconds. Lie faceup on the floor with knees bent and feet flat, holding a medicine ball at chest. Keeping lower back pressed into the floor and abs engaged, explosively throw the ball straight up as high as possible. Catch with straight arms and immediately lower back to your chest and repeat. Continue at a quick pace until all reps are complete. Grab a pair of dumbbells and get into straight-arm plank position. 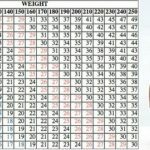 Dumbbells should be directly below shoulders, feet slightly wider than hip width. Without moving hips, bend left elbow and lift the weight up to the chest, keeping elbow close to the body. Slowly lower the weight back to starting position, and repeat on the other side. That’s one rep.